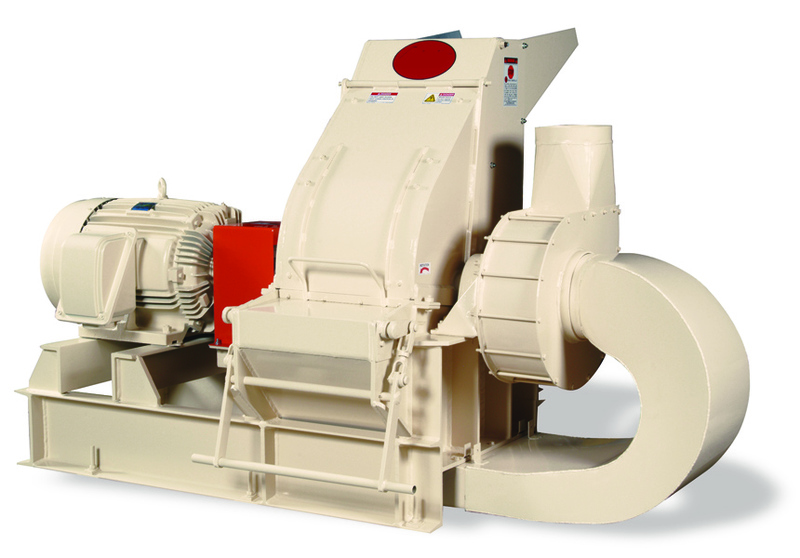 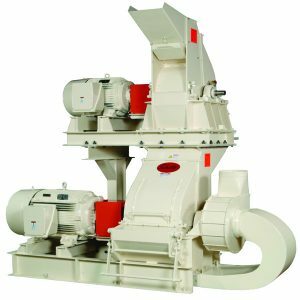 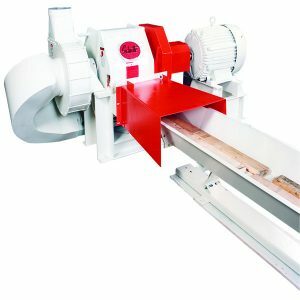 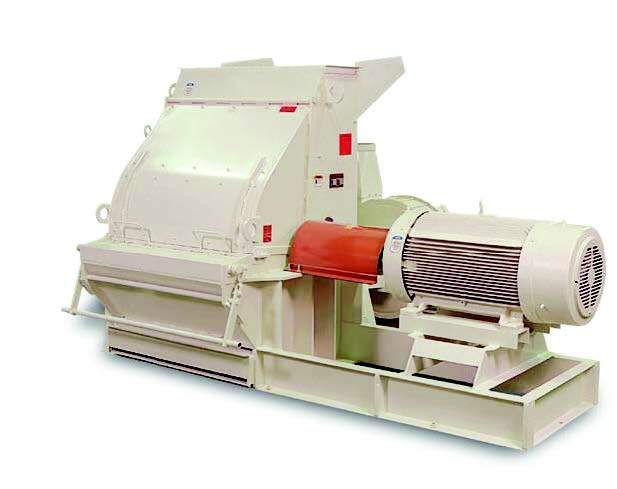 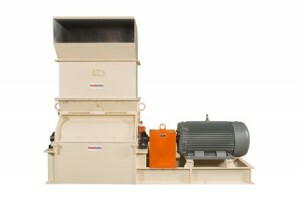 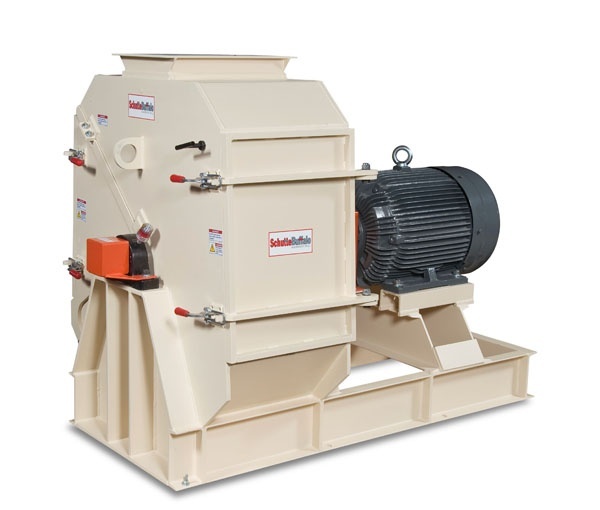 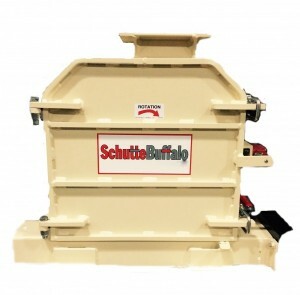 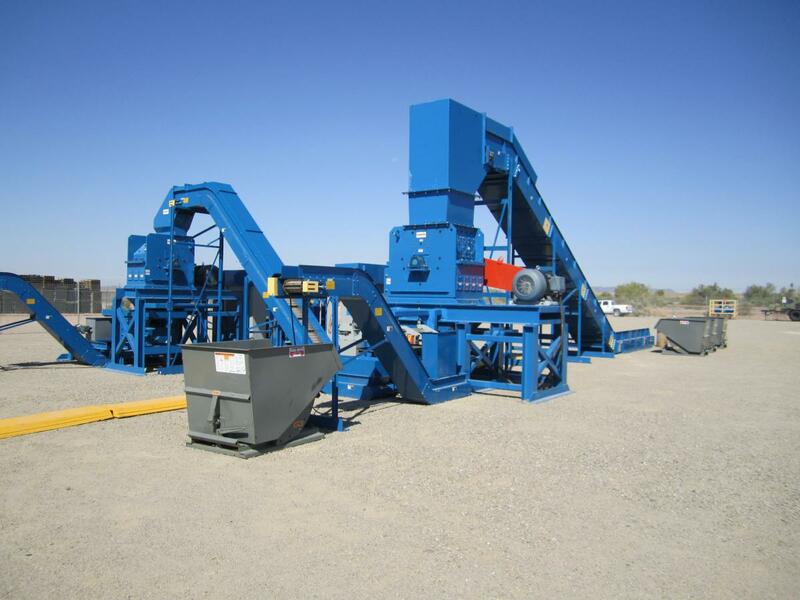 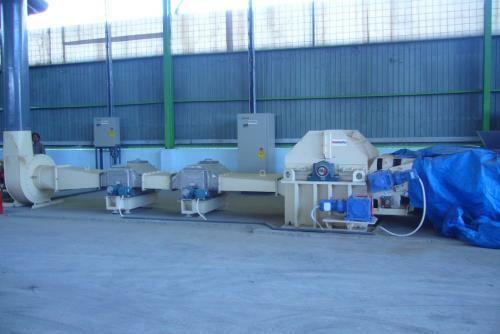 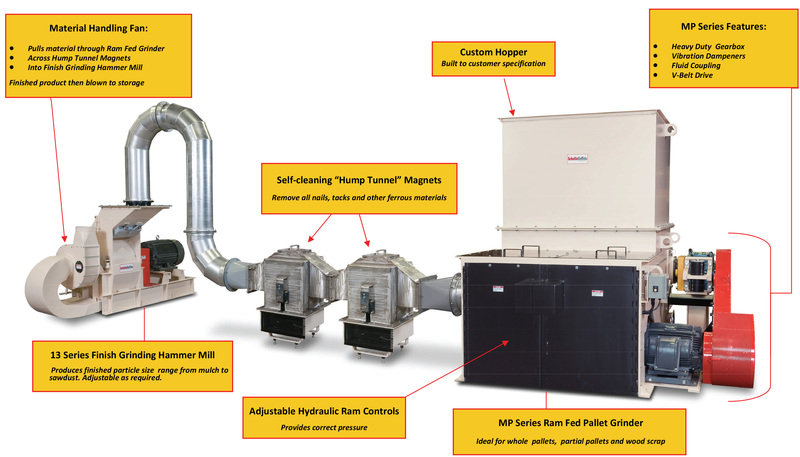 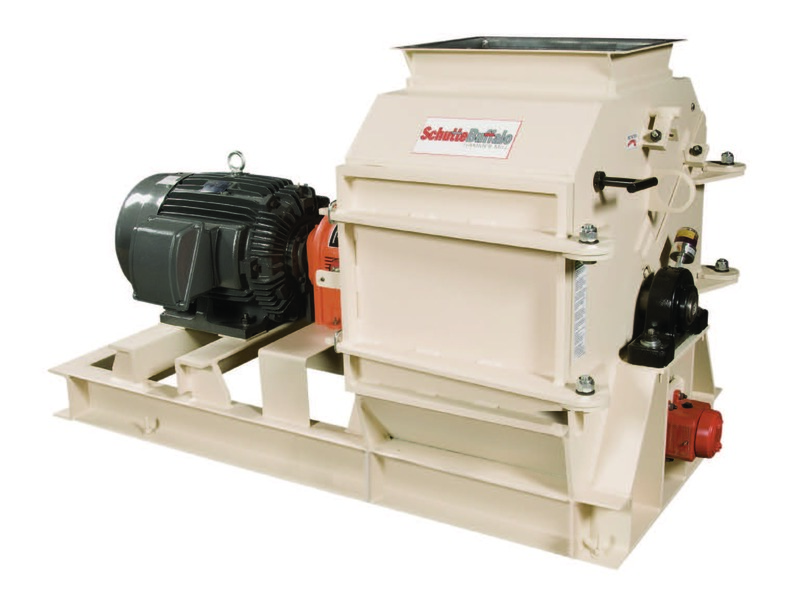 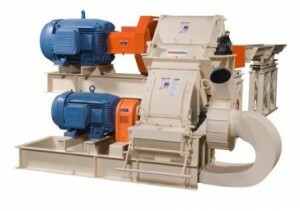 Whether you’re looking to produce wood flour from scrap wood or mulch from used pallets, Schutte Hammermill has the equipment you need to suit every step of your process. 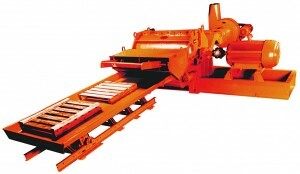 We can offer gravity or pneumatic material handling, integrated to a common control panel. 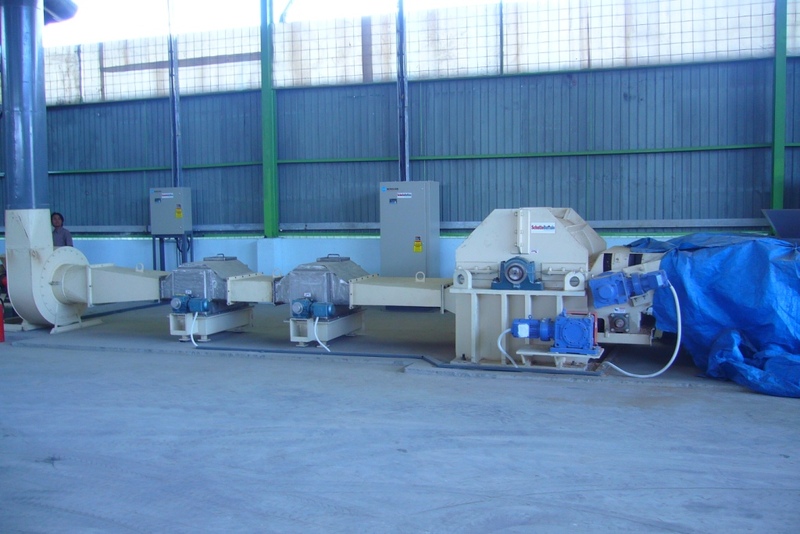 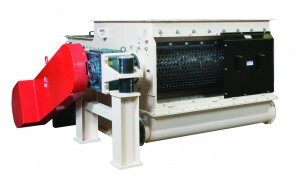 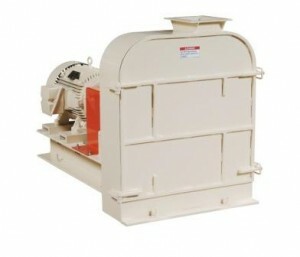 See below for more information on our equipment for processing wood.